It is always a good thing when big brands do steps towards sustainability. 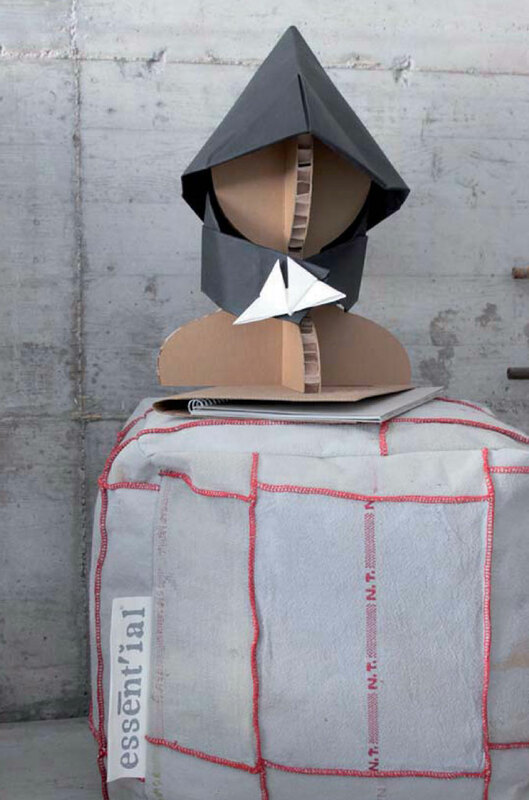 This is why we praise the collaboration between Borsalino and Essent’ial a brand famous for the innovative use of paper, cellulose fibre, cardboard and other materials to create home, office and fashion accessories. 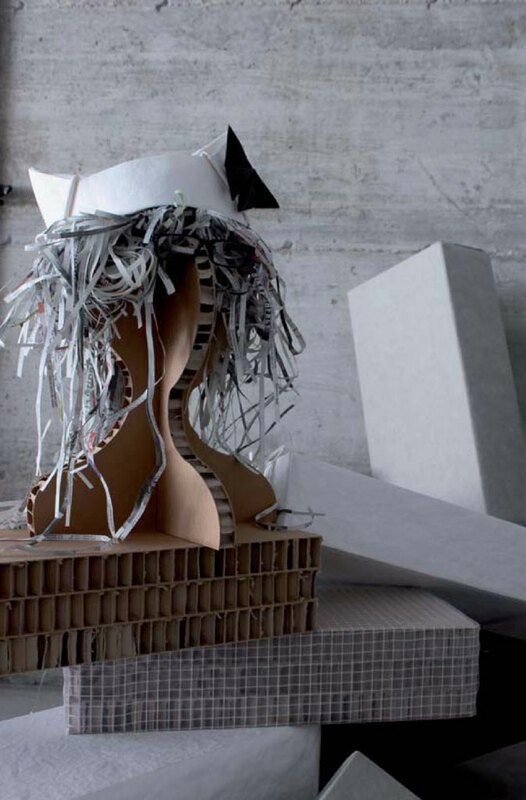 The “Origami” collection, the innovative hats in cellulose fibre, are available in black and white, machine-washable at 30°. They can be created and modelled as you prefer following few easy steps.